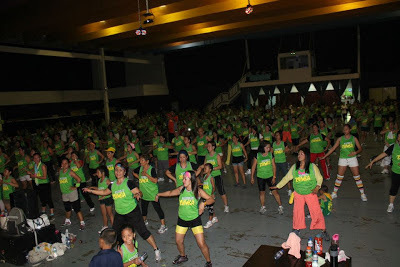 For the first time, the regional network, ABS - CBN, had recently launched the 1st Kapamilya Zumba housing 800 participants in a convention area. 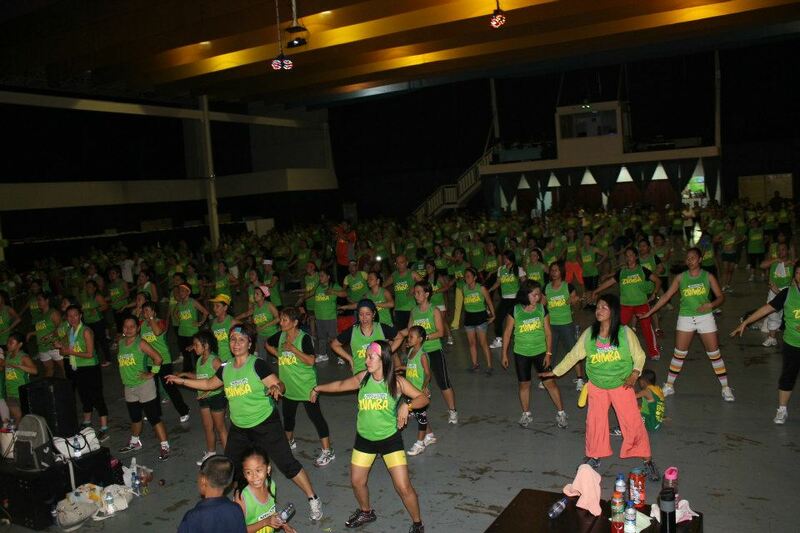 Different attendees from different sectors and ages had swarmed the area for a two - hour dance marathon but what can be more important than staying fit and helping a remote school rebuild classrooms. So, the crowd could only be excited and thrilled as their grooving had been captured on big screen. And, we could only be hopeful that we shall see ourselves and friends highlighted on local print or TV medium. How we wish, we could buy flat panel stands for a more thrilling view of the entire zumba craze. 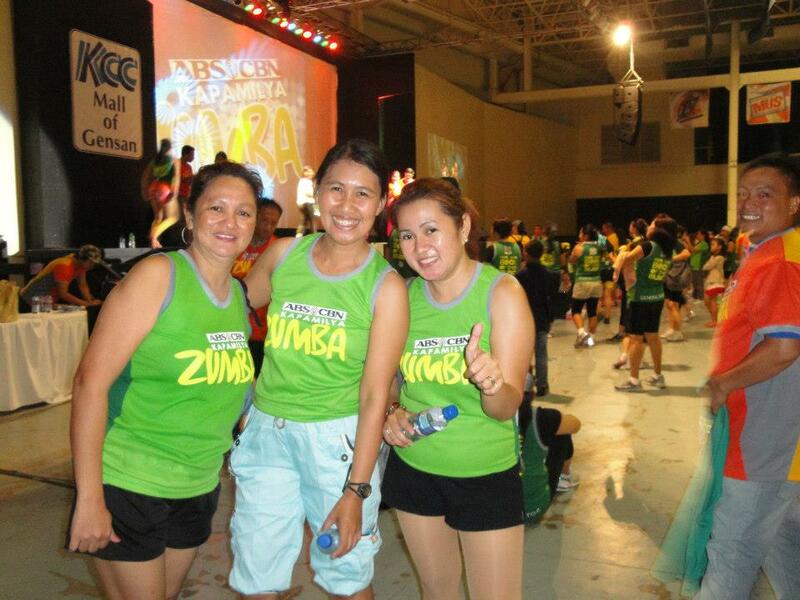 Congratulations then to all the organizers and to everyone who had made 1st Kapamilya Zumba possible.